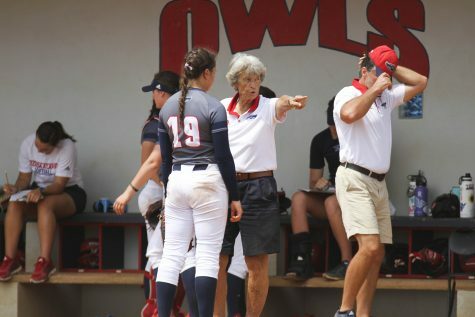 The Owls allowed three runs in the last two games after allowing four in the loss. 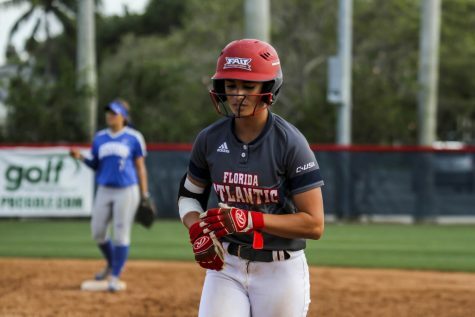 The Owls (24-12, 7-2 Conference USA) got off to a rough start and gave up five runs to the Panthers in their first at bat. 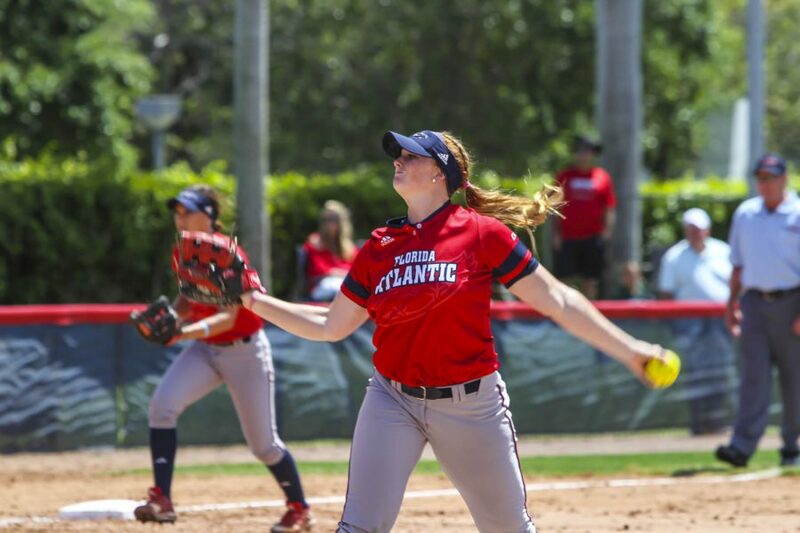 FAU’s lone run was scored in the bottom of the third inning by junior Emily Lochten, who crossed the plate on a single to left center by senior Delaney Rickey. 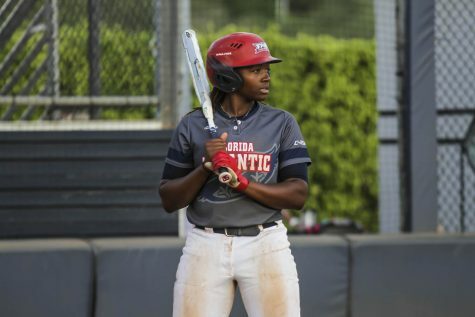 Sophomore Madisyn Palmer went 2-for-4, while Rickey and sophomore Lauren Whitt each added a hit. 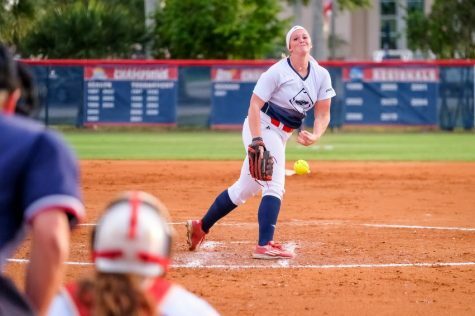 Senior Amanda Wilson gave up seven hits while allowing five runs and only had one strikeout. 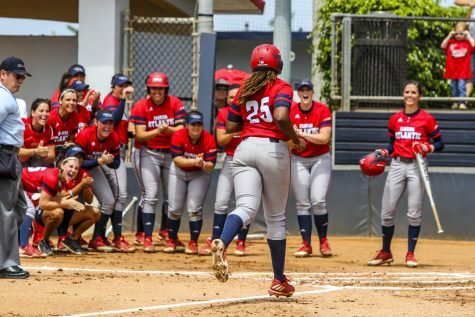 In the top of the second inning, FAU scored three runs — junior Amanda Peck, sophomore Samantha Lageyre and Whitt — on heads-up baserunning after a Palmer single. 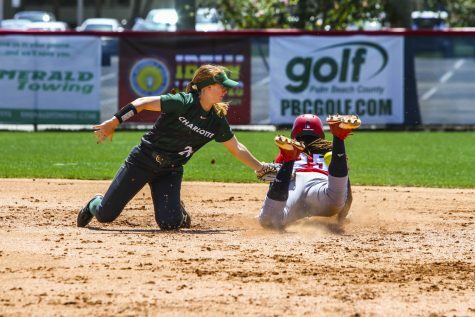 The Panthers scored their only run of the game in the top of the fourth and the Owls scored their final run of the game in the bottom of the sixth. 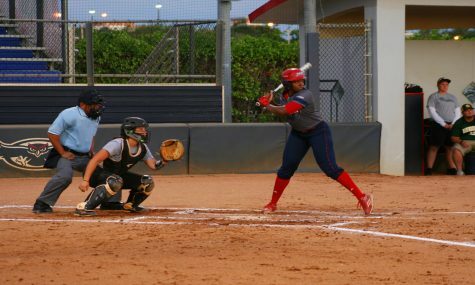 Palmer went 1-for-2 and had an RBI, and junior Tatum Buckley had the only other hit for the Owls. Buckley, who also pitched, allowed five hits and one run with two strikeouts. 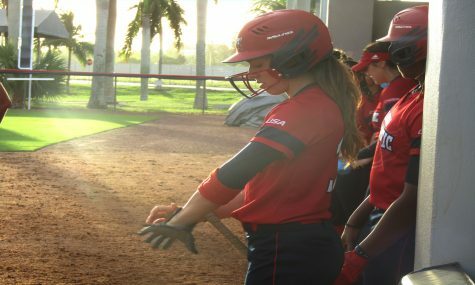 After FIU took a 2-0 lead, the Owls would not allow another run and began their comeback. Peck started to cut into the deficit, then Palmer would tie the game on a sacrifice fly by Buckley. 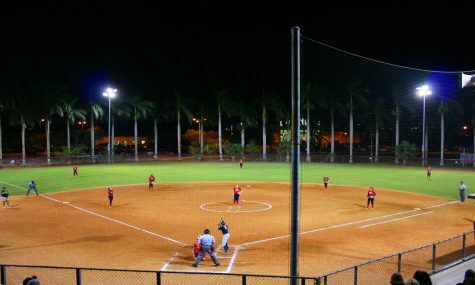 FAU would explode in the fifth as Palmer and a Whitt’s two run double would give the Owls a 5-2. 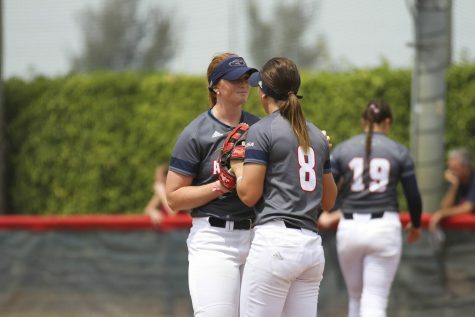 FAU would hold FIU scoreless for the remainder of the game to close out the win. Lochten finished 1-for-2 with one run and Palmer added two runs. Buckley allowed just two hits and one run in six innings of work.